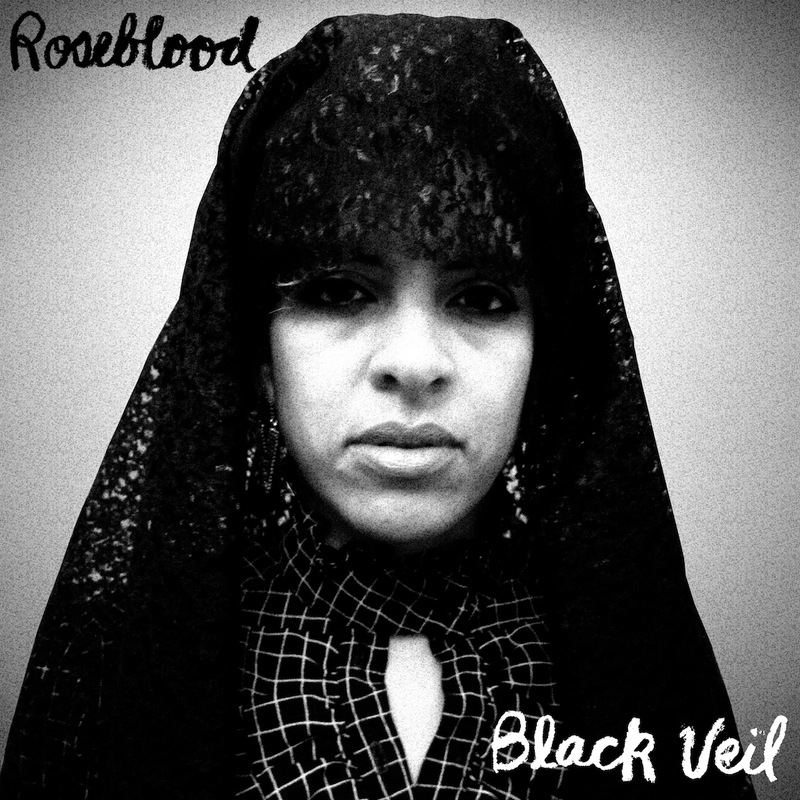 Roseblood is the new labour of love from Kathy Foster (The Thermals, All Girl Summer Fun Band, Hurry Up). For years, she’s been writing and recording her own songs in bedrooms, basements, attics and garages, though never straying too far from the shadows. Now with her beloved band, The Thermals, coming to a close after 16 years, she is bringing her solo songwriting into the light. The first single, Black Veil, is out now!